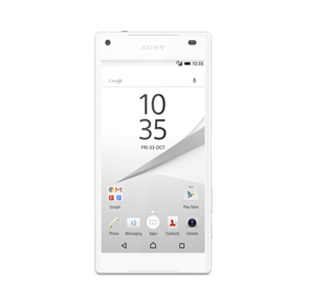 Xperia Z1 screen repairs in under 1 hour: your screen will be baked into the frame ensuring a perfect reliable repair using 3M VHB RP25 Double-Sided Acrylic Foam Tape to attach the screen, and Whl-30b to form the bond. Another staple for our repair team, so you'll not be without your device for longer than a couple of hours. The parts we use are directly from Sony Japan and do not contain the grid pattern indicative of a low quality replica. 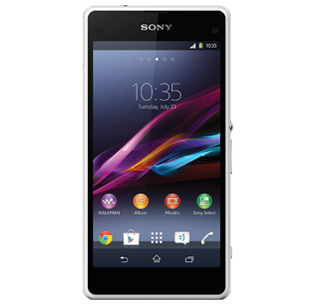 We can fit a genuine Sony Z3 LCD assembly, returning that factory fresh lustre. 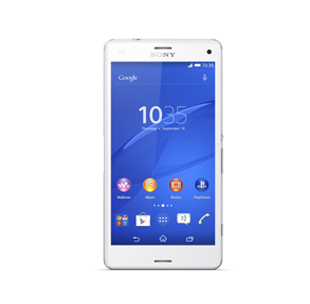 We give you the option of using the LCD + Frame, or to simply reuse your existing frame, and parts as always are OEM Sony. Part no. 1290-6076. We will masterfully restore your Z3 Compact to factory conditions in under an hour. 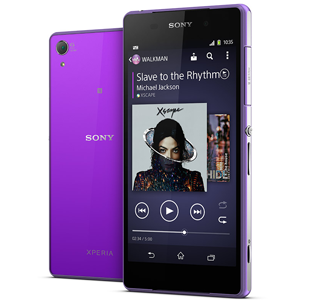 As is customary only original OEM Sony Panels will be used. Expertly installed and sealed. We offer two types of repairs for the Z5 Compact, we can either isolate the LCD or replace the LCD/Frame combo if you would like to keep the water proof sealing. Please call for prices. 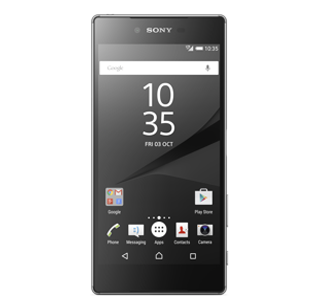 We only offer a genuine Sony screen replacement for the Z5 and Premium models. All screens are certified Sony featuring the Triluminous Display. Call for price. 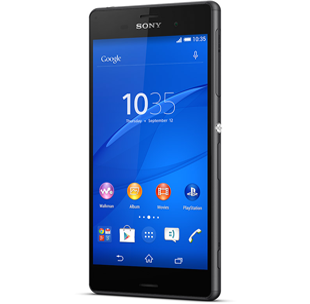 All Sony screen replacements require above average installation technique, your run of the mill repair shops seldom dwell on the intricacies associated with accomplishing the perfect seal. This involves gently drying the adhesive using an oven with low air turbulence, the temperature uniformity allows a very high strength bond to the frame. Repairs involving the Sony Xperia Z range allows us to showcase our skills the finer details of which will only be appreciated months down the line, your run of the mill screen change techniques will fail once the device is exposed to the elements of regular daily life. We aim for something different.